No time to scout? No worries! 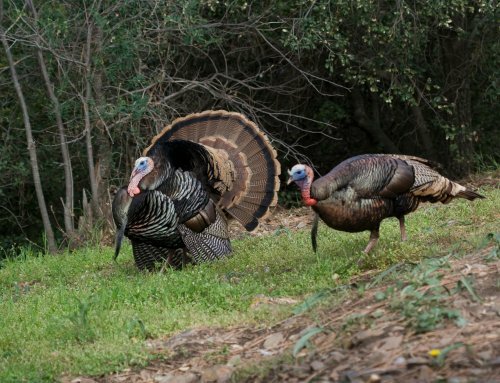 The best time to scout for turkeys is the weeks or even days leading up to your season. 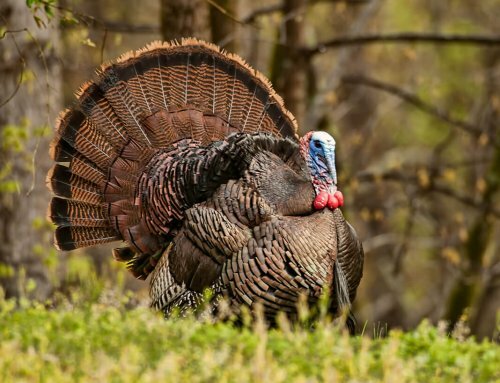 While scouting for birds every weekend all year round is fun and gives you something to do, it isn’t necessarily in order to take a turkey this spring, nor is it realistic. Many hunters just don’t have the time to keep an eye on birds 365 days a year. In fact I would be willing to bet most hunters get maybe 1-2 days worth of scouting at best before their season arrives. Nevertheless some scouting is vital to consistent success and there is no better time to do so than right before the season opens. By scouting just days before your opener you are getting a good feeling for where the birds are at and what their patterns are. So you have managed to slip out of family life or work for a few days and the season is just around the corner, what should you do? My advice is the “KISS” method (Keep It Simple Stupid); you don’t have much time to scout so you need to put your focus on a few scouting strategies. Your number one goal of last minute scouting should be find the roosting area of gobblers. A roost site is the starting point and the end point of a turkey’s day. In the mornings and evenings, slip into a spot where you can both hear and see toms on the roost being careful not to let them see you. 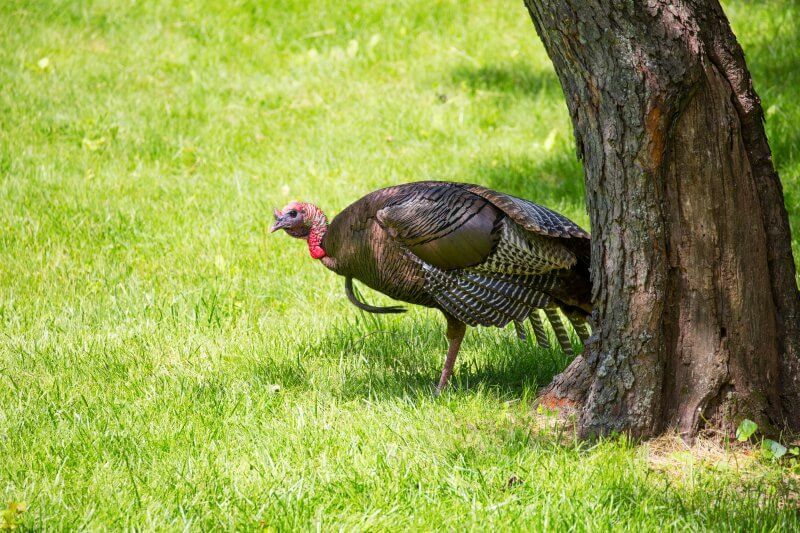 If the birds are being silent do not use turkey calls to get them going; you will risk educating them before season even starts. To get them to sound off, give them an owl hoot call, coyote call, or crow call in an effort to make them shock gobble and give away their location. 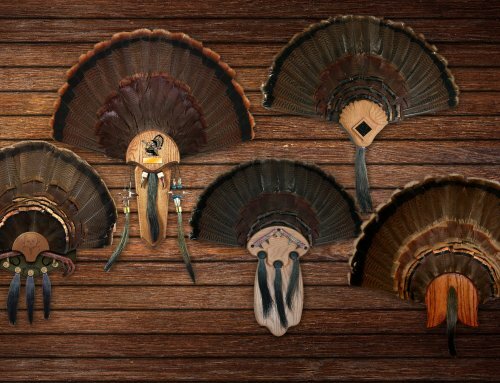 Turkeys will tend to use more than one roosting spot on their home range and continue to use them so long as they are not spooked off of them. Remember to be extremely stealthy and quiet when locating roosting areas. If a gobbler remains silent and in the tree well after sunrise, this could be a clear indication that he has spotted you or feels unsafe to fly down. As mentioned earlier, turkeys are habitual birds, meaning they have patterns they carry out each day. Once a tom flies down from the roost take note of what he does and where he goes. Chances are he will do the same thing every day. I have shot several birds between 10am-2pm. While I know that a good nap enters the mind during those hours, don’t do it! Toms will stray away from hens they bred in the morning in search of new hens during afternoon hours. When you are scouting, get out during these hours and locate toms on the prowl for some midday romance. Taking note of when and where you located them. Knowing the lay of the land you are hunting is extremely important. The structure of the land can tell potential areas a turkey might hang up (streams, rivers, ravines, etc), what route you can take to cut off a turkey and possible entry and exit routes to your hunting area. The more familiar you are with the land you hunt, the better you will understand how to use the land to your advantage. 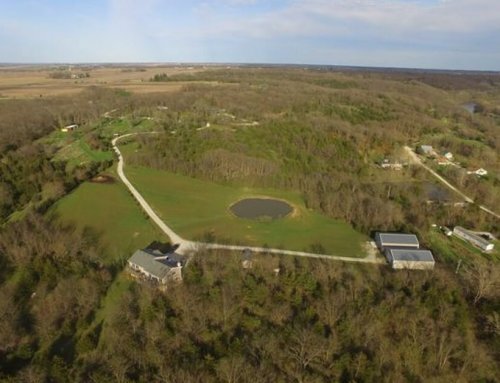 An aerial view of the land is the best way to examine the entire property all at once and will show you pastures, crop fields, ridges, timber, etc. There are many websites today that provide free aerial photo services hunters can use to their advantage. 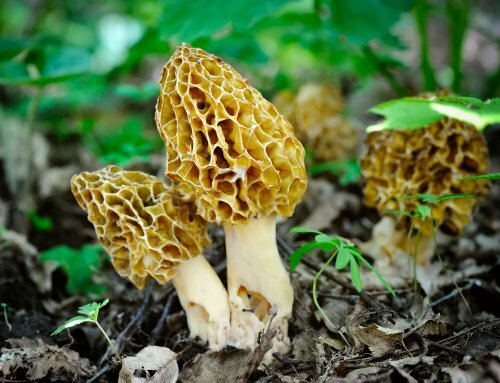 Do some research on the property you are going to hunt, especially if you are unfamiliar with a new property and familiarize yourself with the lay of the land.